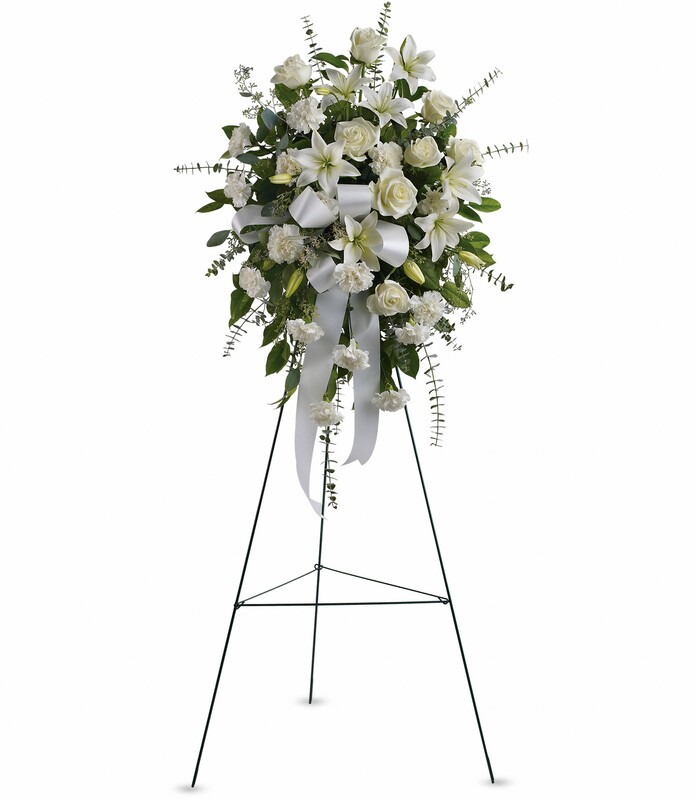 Provide comfort for the family of George Green with a meaningful gesture of sympathy. George C. Green, age 92, passed away peacefully at his residence in Johnsburg, New York, on April 9, 2019. Born on September 11, 1926 in New York City, son of George C. Green Sr. and Anna Green (Busch). After graduating from high school George worked in sales, in the Plumbing and Heating business. 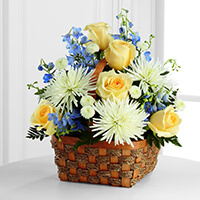 JACLO Industries purchased the The FTD Heavenly Scented Basket for the family of George Green. Heartfelt Sympathies Store purchased the Sentiments of Serenity Spray for the family of George Green.